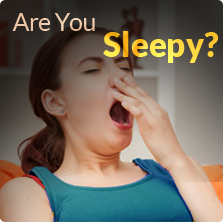 Weight gain usually leads to lousy sleep, which results in people feeling sleepy and fatigued during the day. Sleepiness and fatigue often prevents people from wanting to exercise, which leads to more weight gain. 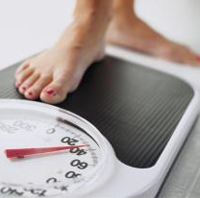 Some experts believe that even a modest 7 pound weight gain may result in a 30% increase in risk of sleep apnea. Something is needed to break the cycle. That’s where Roy Sleep Medicine comes into play. We all know that weight loss is difficult. No doubt about it. However Dr. Roy focuses not just on the sleep disorder, but long-term care. Dietitians are available for consultation as needed. 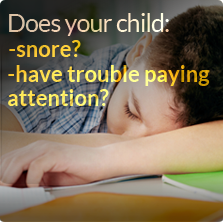 Psychologists are available to discuss your sleep hygiene and any other related issues. Dr. Roy oversees these disciplines and provides feedback as you journey towards improved overall quality of life.